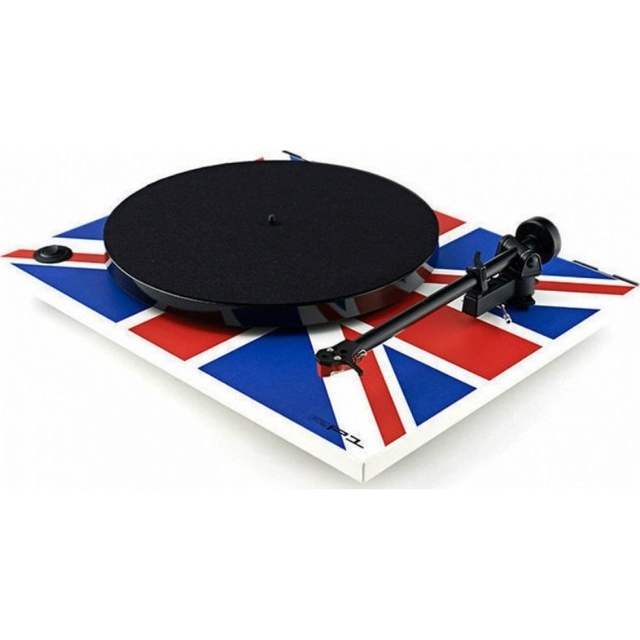 Rega RP1 Union Jack Edition Turntable Brand New. Now Selling At RM1,829. Free Shipping Within West Malaysia. This multi-award winning turntable is designed and engineered to achieve outstanding performance way beyond the expectations of a product at this price point. The minimalist design of the RP1 and the use of extremely high quality components throughout ensure this amazing product will deliver unrivalled performance for the price. Excellent build quality, reliability and the ease of use of this ‘plug and play’ design, combine to make a product guaranteed to offer a lifetime of musical enjoyment. The only thing entry level about the RP1 is the price. Using a manual speed change rather than an automatic mechanism eliminates speed inconsistencies and reduces wear of the drive belt. 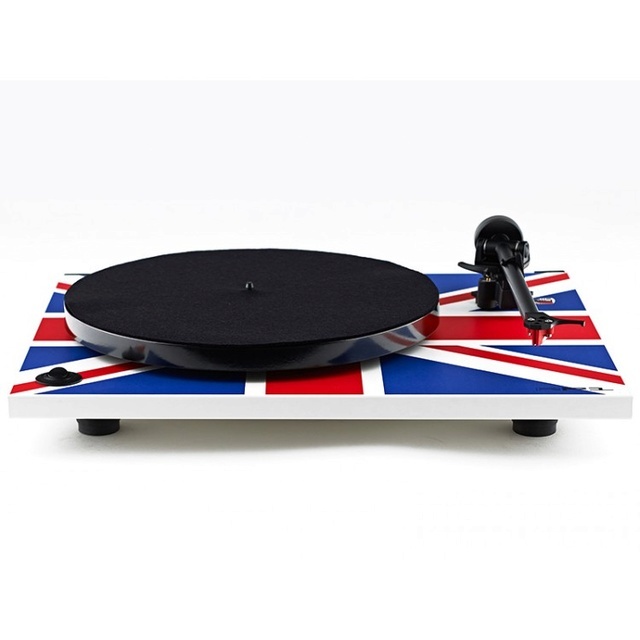 The money we save is spent across the design, including a new hand assembled RB101 Tonearm, precision main bearing, phenolic resin platter and a high quality low vibration motor which would normally be used on a turntable costing two or three times the amount. The minimalist design of the Rega RP1 and the use of extremely high quality components ensure that this turntable will last for many years. The RP1 was the first in a new generation of Rega ‘RP’ turntables, all offering far greater performance than their predecessors. 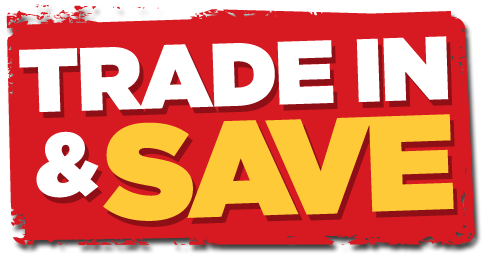 Performance Pack upgrade available factory fitted or as an aftermarket upgrade pack (optional). » Green glass bowl, Sklo union? ?